rAge 2015 was a total blast. 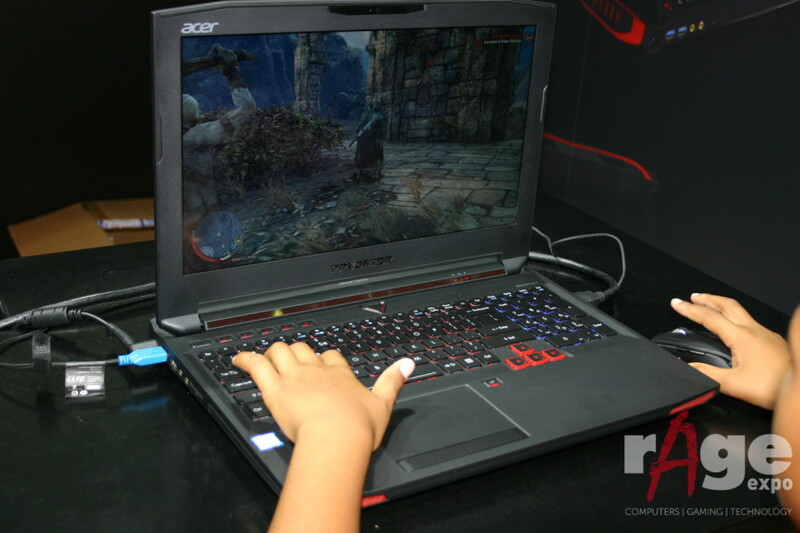 Friday saw me meeting up with a number of interesting people from companies participating in the expo and one of these was Acer, in partnership with Rectron. 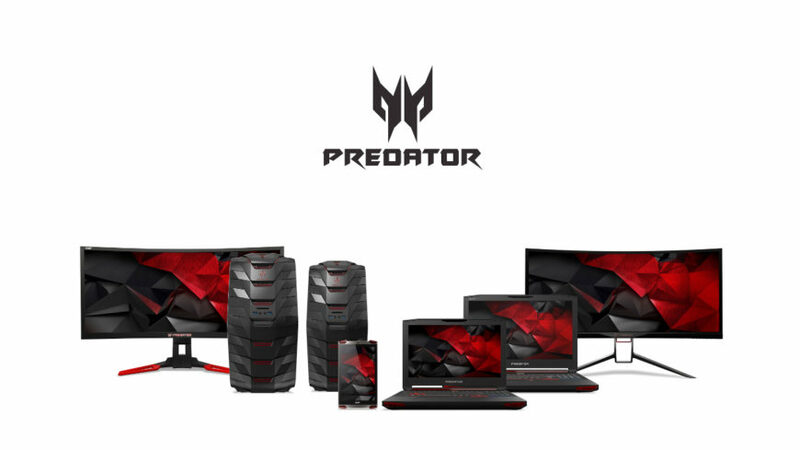 I met up with Acer country manager Paul Collins to talk about Acer’s growing interest in South Africa, and spent a little bit of time looking at the Predator family itself. While I’m most definitely a tech person through and through, I wasn’t solely interested in the devices as they stood on the stand. After all, many companies love to showcase their brand and product at events like these, but occasionally they don’t bring any of those products into South Africa. 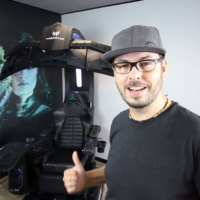 For instance I had interviewed Razer EMEA spokesperson Jan Horak at rAge 2013, and looked at many, many wonderful products that would ultimately never make it into retail stores locally. I played with a Razer Blade, but was told that Razer didn’t have any plans for distribution. When asked what was coming out of the products he showcased, he told me that it was mainly the peripherals, headsets and mousepads. I never wrote up that interview. 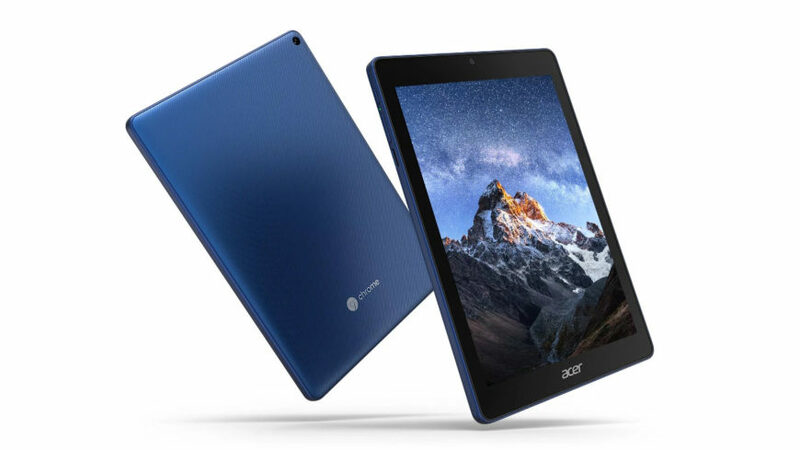 It was up to Paul, and Acer Africa product business unit manager Riaad Mangera, to put my mind at ease. I’ve selected some of the more interesting questions that came up during the brief session. 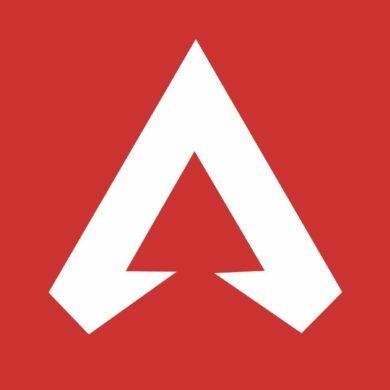 How important is South Africa to Acer?  Why have you chosen rAge expo to showcase your product? 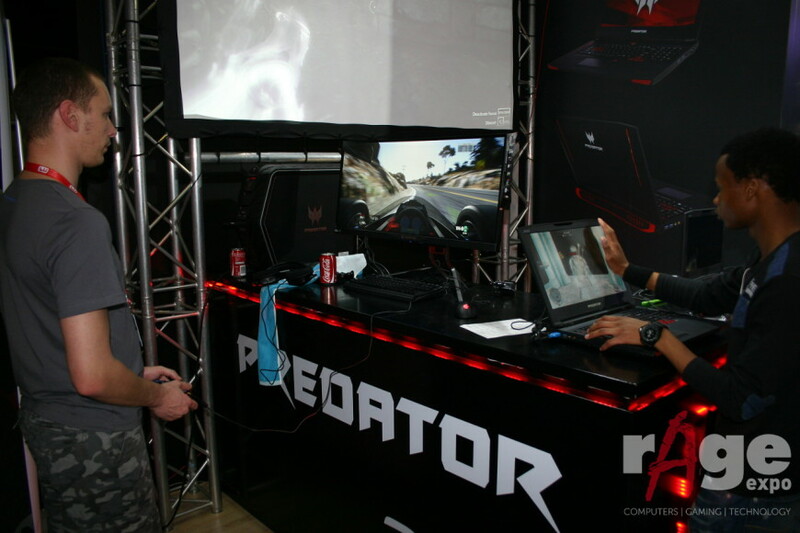 So has the Predator brand made a bit of a comeback after being in hiatus for a while? I really like the design of these new products. The orange theme is still there, but much more subtle. Have you had any response from customers about the designs? 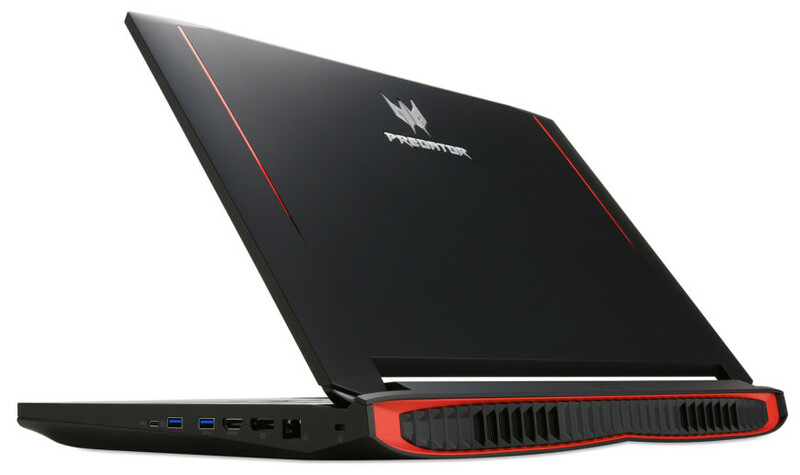 Acer’s Predator 15 gaming notebook, with Skylake and a NVIDIA GeForce GTX 980M. 4K IPS displays are optional. In terms of when these products are actually getting here, is there a time frame for that? There are some products not seen here that have only recently been announced, like the Predator 6 and the gaming projector. Will you also bring those in when they’re available? I know, though, that it doesn’t work like a normal projector. Can you perhaps tell me any specifics about it? 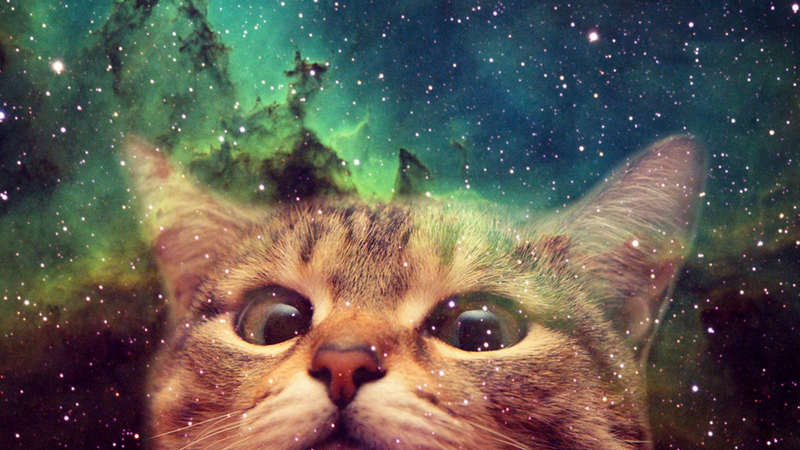 Is there anything that you guys are interested to see here at rAge?  Any games you’re interested in?